Older homes, fixer-uppers or foreclosed, neglected houses aren’t at the top of the list for buyers looking for move-in ready homes. Others, however, see these properties as great opportunities and are using the Federal Housing Administration’s (FHA) Section 203(k) loan to purchase houses in need of rehabilitation. 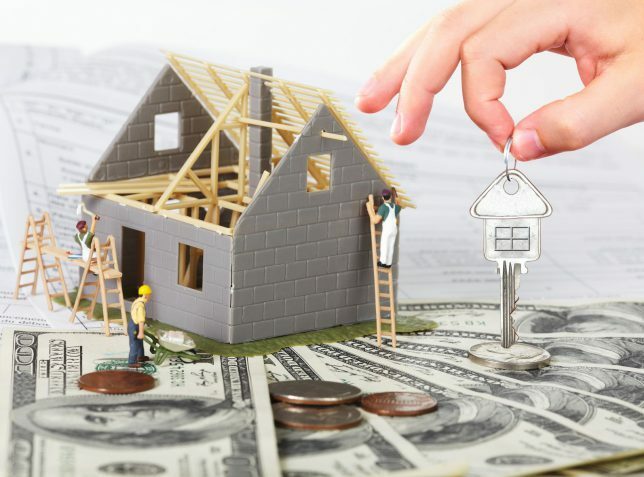 These loans differ from traditional mortgages in that they let buyers finance both the purchase of a home and the repairs or renovation work that needs to be done. This allows for improving the property without having additional out-of-pocket expenses after the initial purchase. Section 203(k) loans have benefits for everyone involved in the transaction, from buyers and sellers, to lenders, real estate agencies and contractors. You can learn more about 203(k) loans on the U.S. Department of Housing and Urban Development’s website. Following are some of the advantages of this unique purchase/rehab loan. Buyers can choose from a wider property selection, including townhouses, condos, multi-family and single-family homes. Downpayments can be as low as 3.5 percent. There is less competition for homes that are outdated or in need of renovation. Homes that don’t comply with FHA standards can be purchased, and the renovation work can be performed after (instead of before) the home is bought. Mortgage payments may be able to be included in the 203(k) loan if the financed home isn’t habitable while work is being done. The loans may also be used for refinancing. Buyers don’t have to use their savings for repairs. Buyers may have an advantage when competing for a property — sellers don’t have to repair their property, letting the buyer include repair costs in their 203(k) loan. There are no repairs required in order to close. The seller doesn’t have to bear the costs of repairs or renovations. 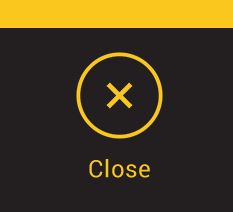 The property can be closed upon in “as-is” condition. The home can be marketed to a larger number of potential purchasers. Sellers’ properties can be upgraded or renovated to suit buyers’ preferences. Benefits to lenders and real estate professionals. Lenders can originate more loans, while real estate agents can sell more homes. The inventory of foreclosed homes can be reduced. Buyers who might otherwise not be able to purchase a home can be served. Homeowners or sellers with fixer-uppers or outdated properties can be served. Help elevate neighborhood property values by making improvements. Instead of buyers paying out of their own pockets as they go, the funds are already approved and available for the work. Section 203(k) loans have a pre-approved, tightly specified scope of work, which can reduce the number of changes a homeowner may want. Contractors gain a new source of customers and less competition for those customers. Contractors can form relationships with new lenders. Overall, 203(k) loans are good for both local economies and real estate markets. Improved homes help neighbors, increase real estate values and create job opportunities. But how can a home buyer find a contractor with 203(k) experience? 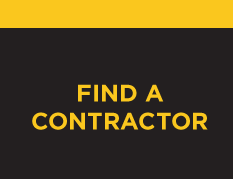 Find a 203(k) contractor with Contractor Connection’s free matching service. At no cost to homeowners, Contractor Connection will match you to a pre-qualified contractor with 203(k) experience — you pay only for the contractor’s work. The work done on your home will be backed by a three-year workmanship warranty, and your contractor will already have been vetted for the necessary licensing, insurance and financial stability you need for peace of mind. Contact Contractor Connection to be matched to a 203(k) contractor in your area today. Just enter your ZIP code at the top of the page to get started.